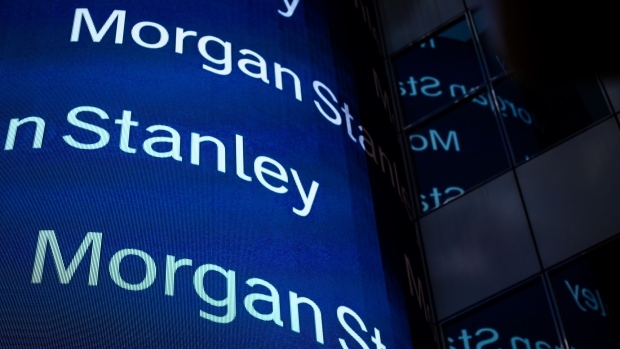 Morgan Stanley agreed to buy Solium Capital Inc. (SUM.TO), a provider of stock-plan administration services for corporations, in a deal valued at about US$900 million. The firm will pay $19.15 a share in cash, according to a statement Monday, or about 43 per cent higher than Solium’s closing price on Friday. Morgan Stanley will add Calgary-based Solium’s 3,000 stock-plan clients and 1 million participants to its rival offering, which has 320 clients and 1.5 million participants. About a quarter of Morgan Stanley’s clients are in the Fortune 500, according to the statement.